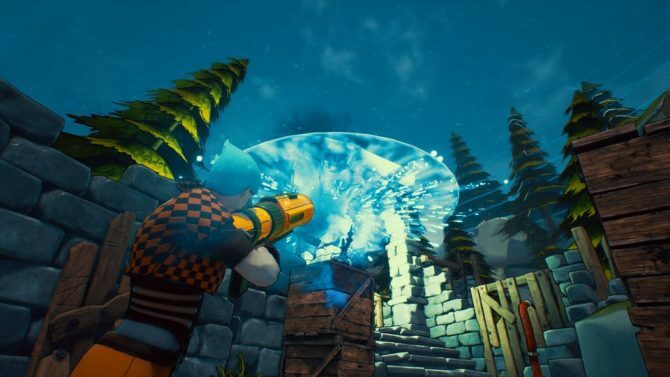 Crazy Justice will be the first battle royale game to hit Nintendo Switch, and its developers have given us our first glimpse of the game running on the system. 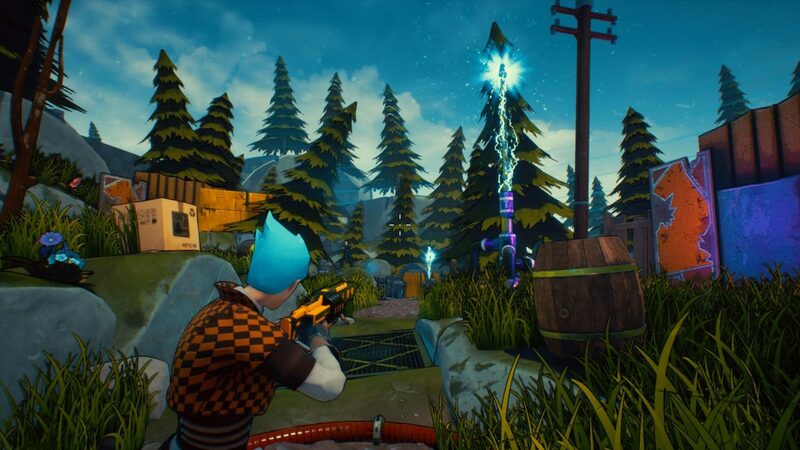 Developer Black Riddles Studios successfully crowdfunded its own battle royale game Crazy Justice on Fig last year. When this game arrives later in Q2, it will be the first battle royale game to hit the highly successful Nintendo Switch. Now, the developers have given us our first glimpse at Crazy Justice running on the console/handheld hybrid in a new video. The video is two minutes long, and showcases Crazy Justice running smoothly in handheld mode. One of the biggest worries with Nintendo Switch ports is performance, and the Switch version of the game seems to be on par with the others. While the features aren’t showcased in the video, Crazy Justice will actually feature HD Rumble and motion controls for shooting on the Nintendo Switch too. 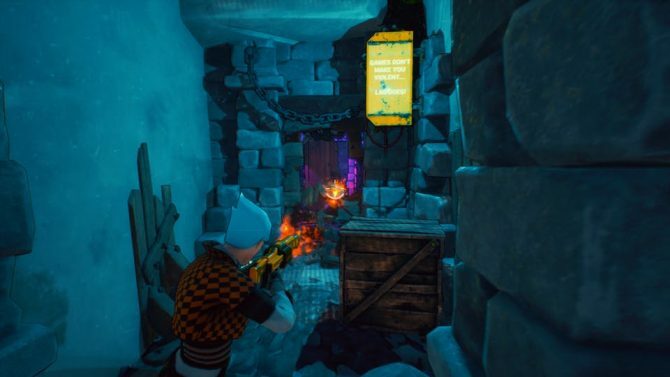 The PC, Xbox One, and Nintendo Switch versions of the game will also feature cross-play support. The game tries to set itself apart from typical battle royale gameplay by having players choose between 20 different heroes, all of whom have customizable skill decks. You can check out the Nintendo Switch gameplay video below. 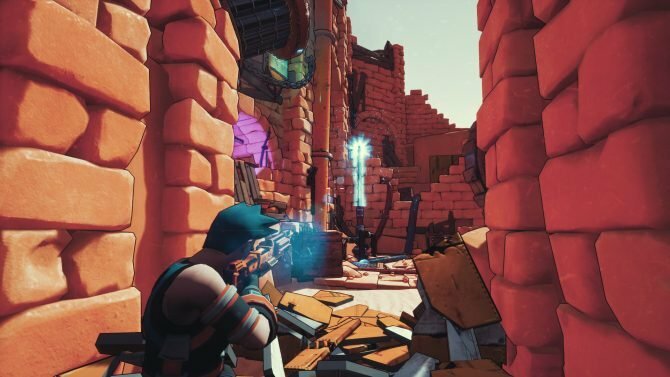 Crazy Justice is poised to launch on PC, Linux, PS4, Xbox One, and Nintendo Switch in the later half Q2 2018. New Crazy Justice video gives us our first glimpse of battle royale cross-play between the Xbox One and Nintendo Switch.